UTEC offers a wide range of products and services to customers all over the world. 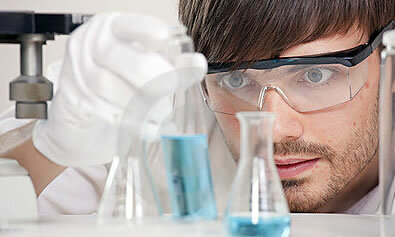 We have contracted research of energetic materials with a variety of customers around the world. We also have available the universal CO2 “Activation-Unit” for use in all Industrial Carbon Dioxide ‘Pressure-Gas-Tube’ systems; read more about it in our brochure.